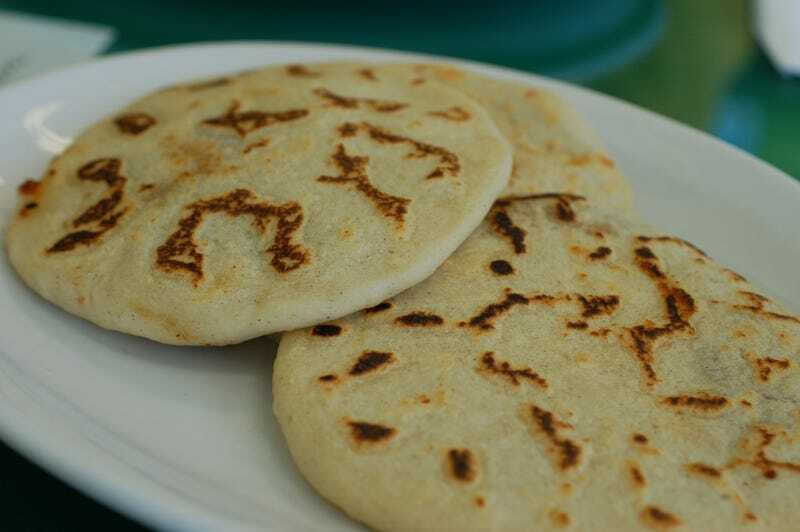 Why haven't pupusas caught on in the US? They're delicious. Definitely in the top 5 best "meat inside a bread pocket" foods.